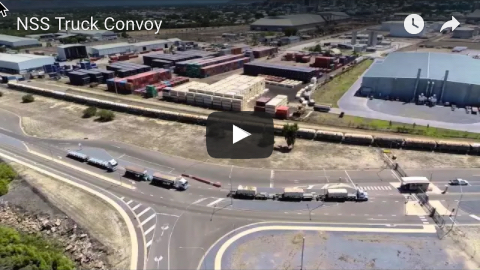 Northern Stevedoring Services has been awarded a three-year contract for port logistics and stevedoring services relating to the export of mineral concentrates from Red River Resources' Thalanga mine. NSS was selected on its experience and capability, commitment to safety and the environment, available assets and infrastructure and highly competitive price. 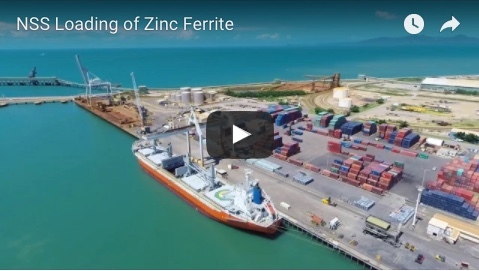 The scope of work includes the receival of sealed containers from Red River's transport provider at NSS port facilities within the Port of Townsville, tippling of containers into export vessels using the Qube Rotabox system and return of empty sealed containers to the transport provider. Red River commenced concentrate production at the Thalanga processing plant, south-west of Charters Towers, earlier this month and the first shipment of export mineral concentrates is expected in Q4 2017. 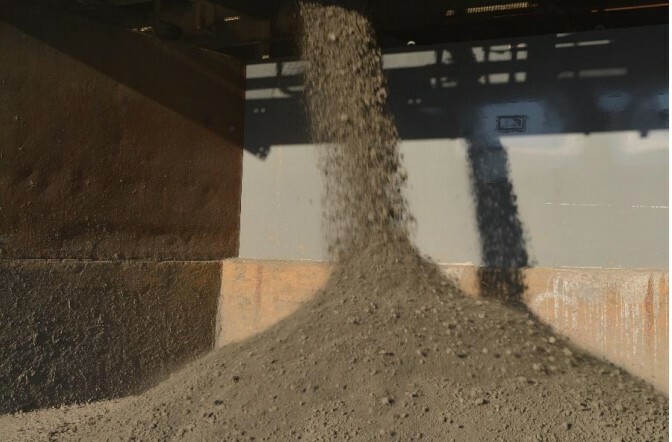 Production at the mill has ramped up to an annualised processing rate of 325ktpa and the company is now looking at ways to take the mill to its nameplate capacity of more than 650ktpa. The company said its ability to increase throughput to “fill the mill” would be contingent upon sufficient ore mining capacity from deposits across the Thalanga project. To this end, Red River is focusing on increasing its mineral resource base at Thalanga to take advantage of high base metal prices. The company said it expected the updated West 45 mineral resource and ore reserve estimate and the updated Thalanga Far West mineral resource and maiden ore reserve estimate to be completed in the coming quarter.